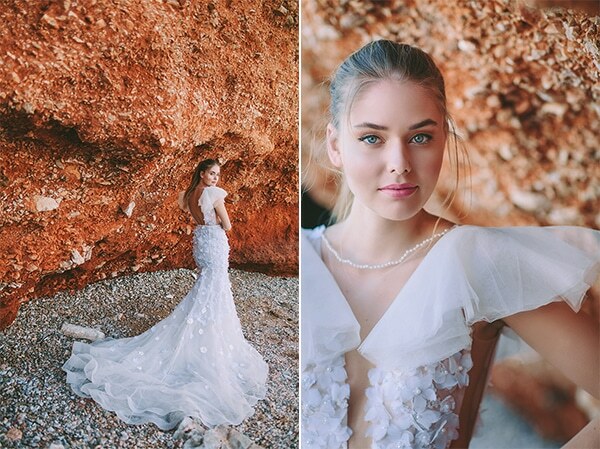 With the deep blue sea and the greenery natural landscape as a background, this photoshoot is simply amazing! 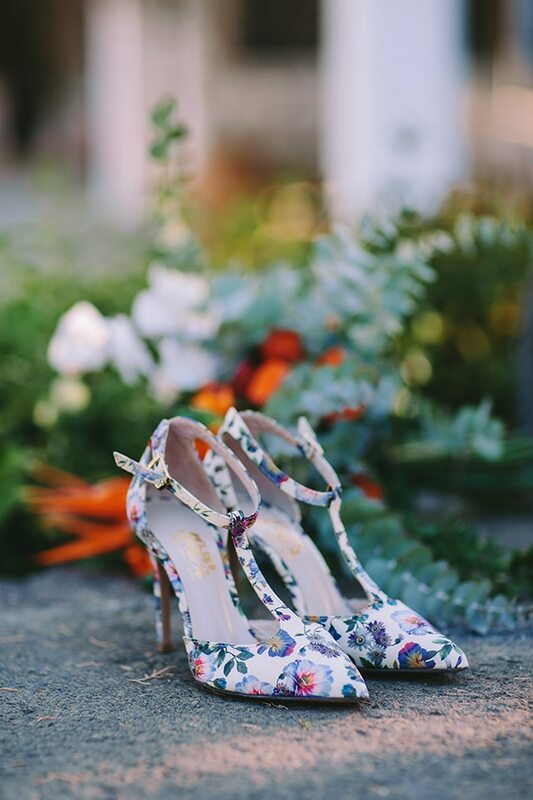 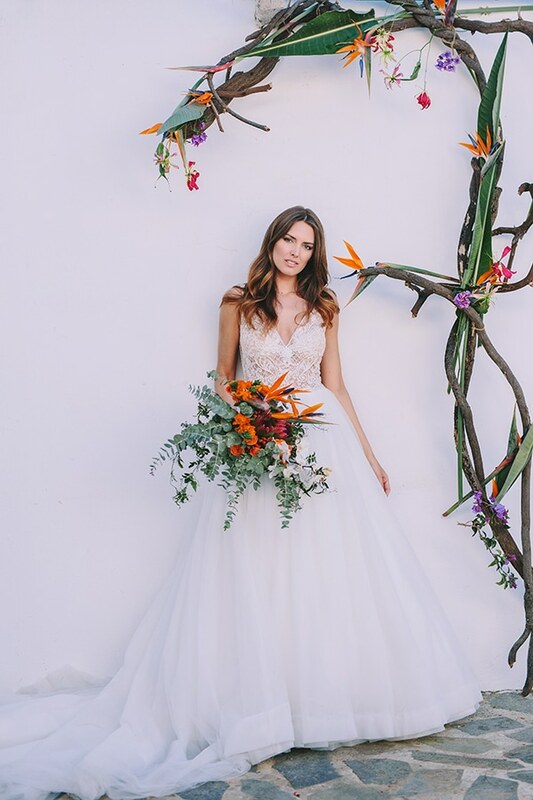 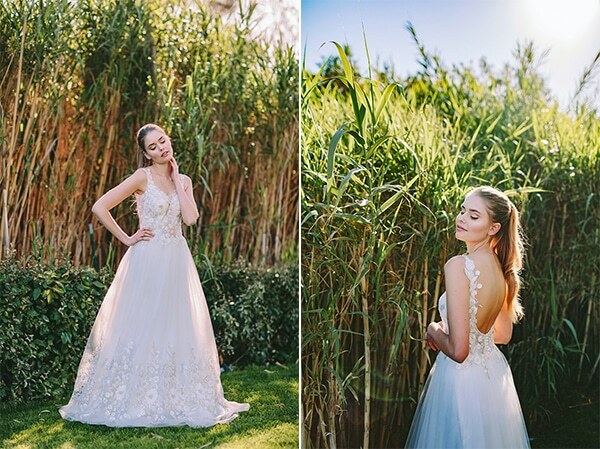 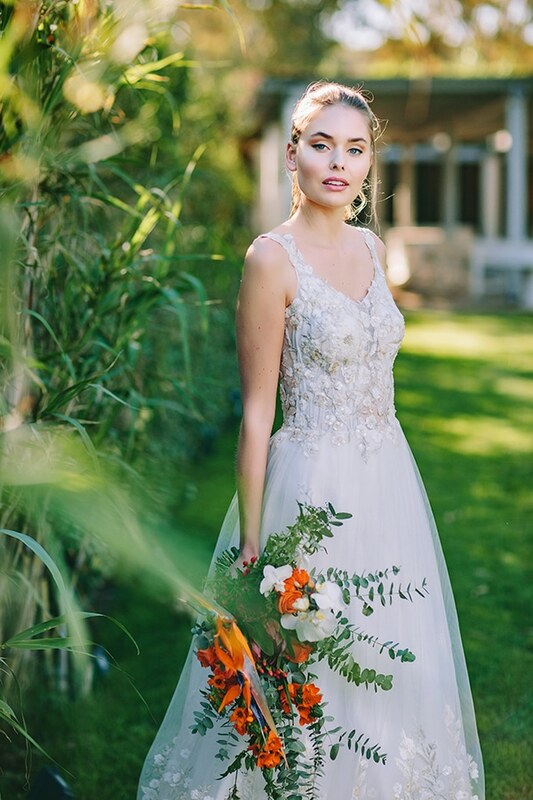 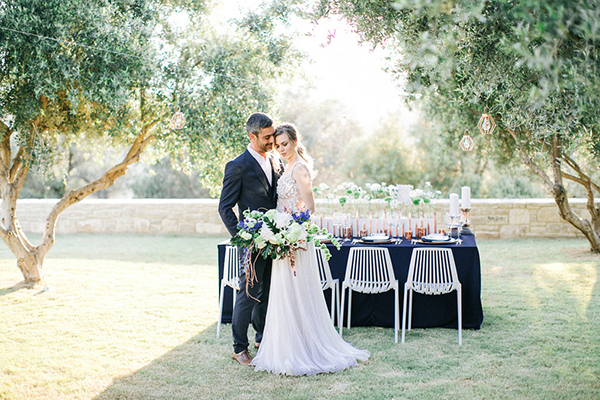 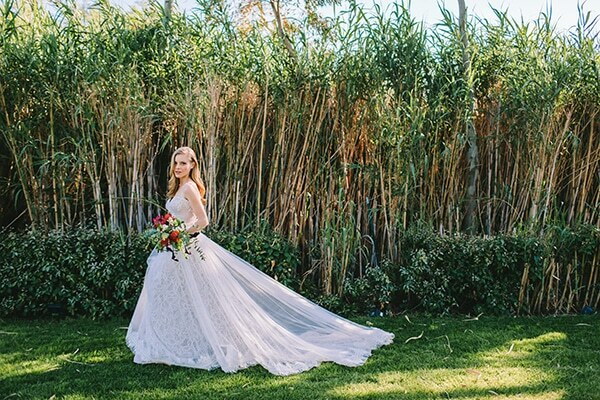 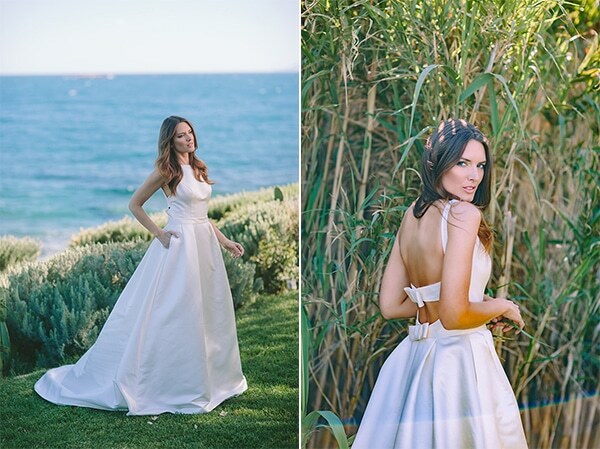 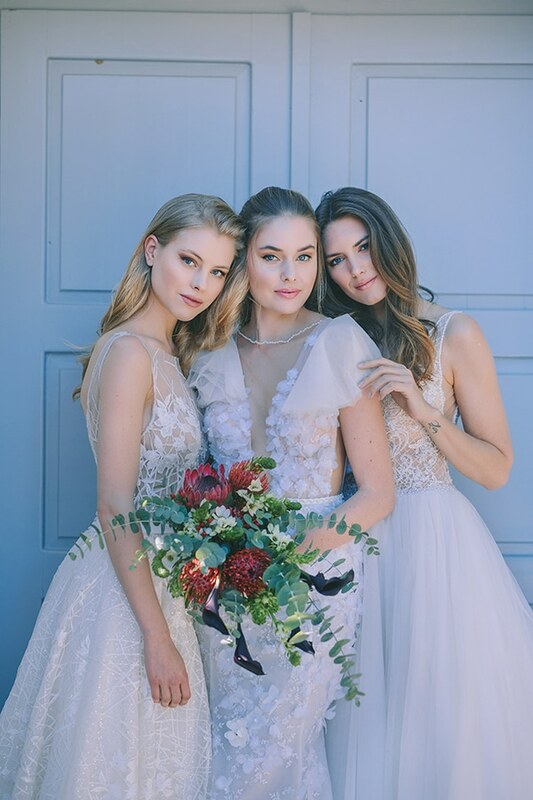 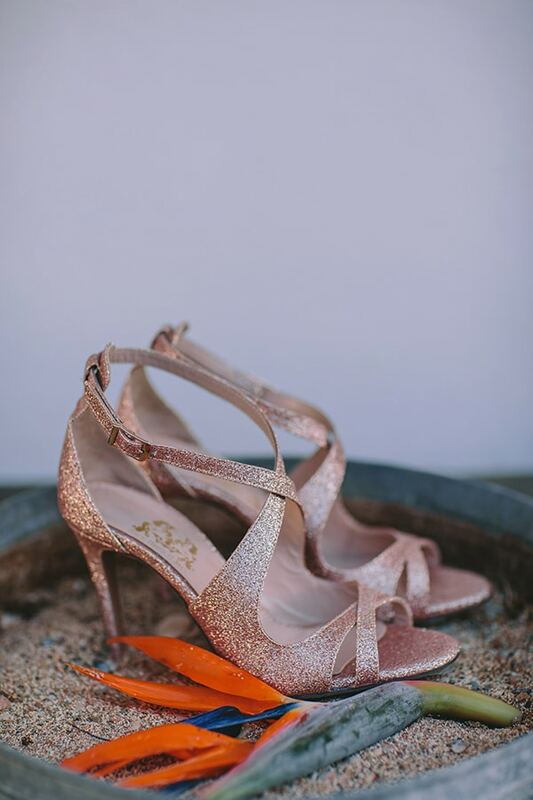 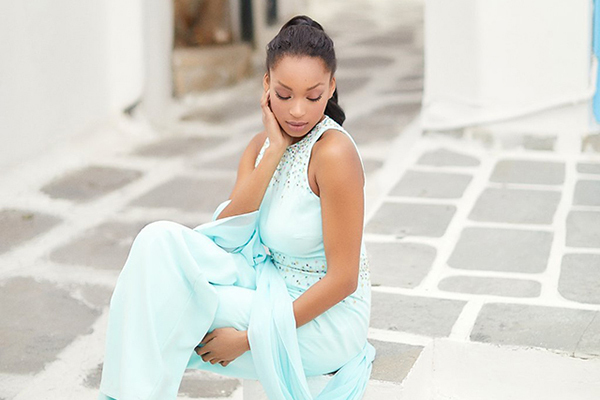 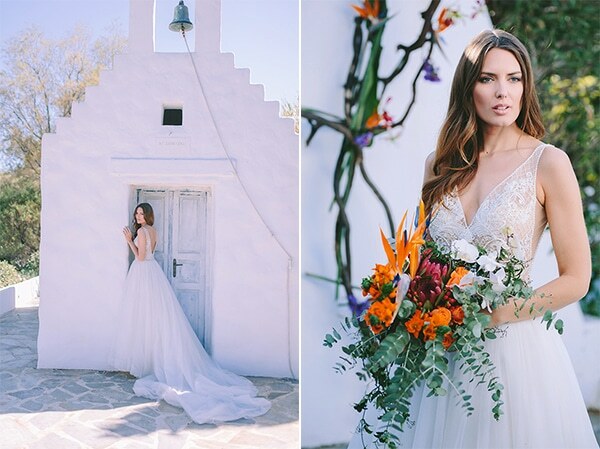 The gorgeous venue of Island Art & Taste in Athens hosted a bridal shoot peppered with real beauty and glamour. 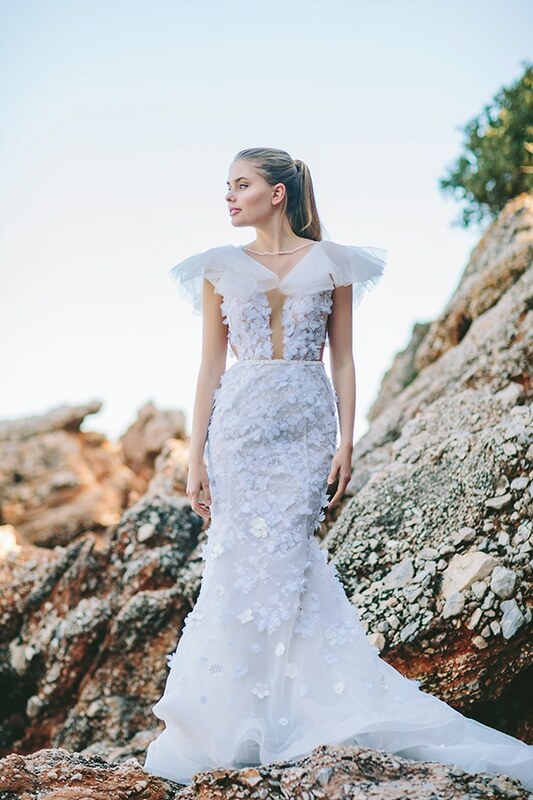 Unique modern bridal creations by talented, well-known fashion designers embrace each woman’s figure and enhance her unique style and personality. 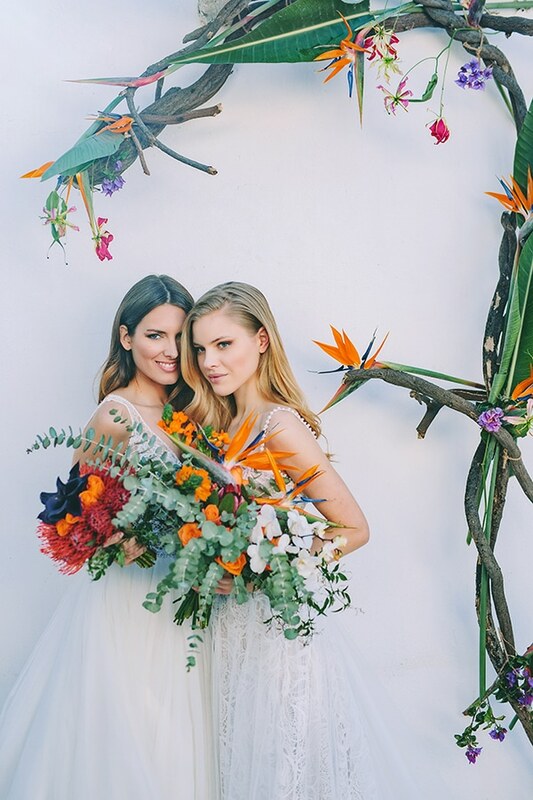 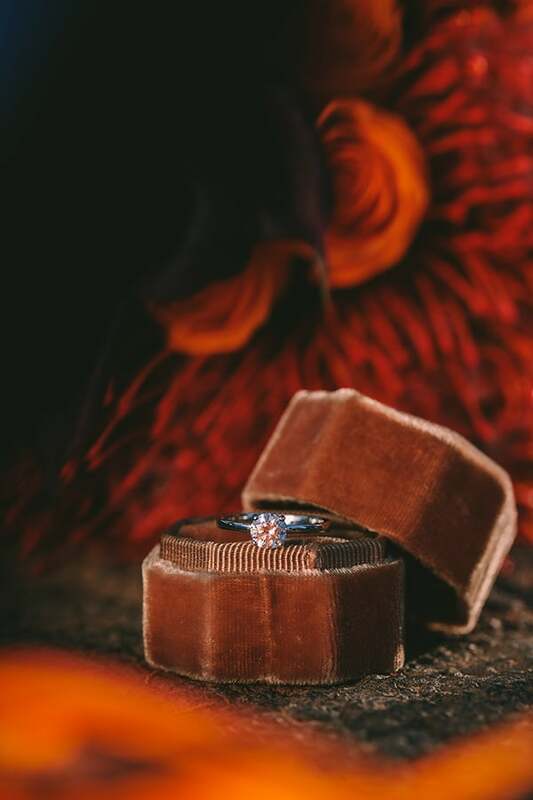 Impressive details such as flower bouquets with colorful fresh flowers completed the whole scene and added the essential touch of vividness. 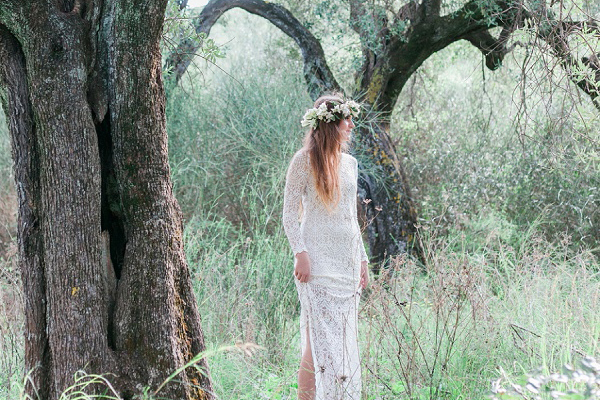 Get lost in the following photos and feast your eyes on these masterpieces!